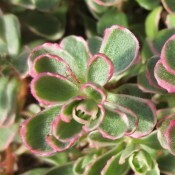 Sedum is a diverse group of succulent plants. 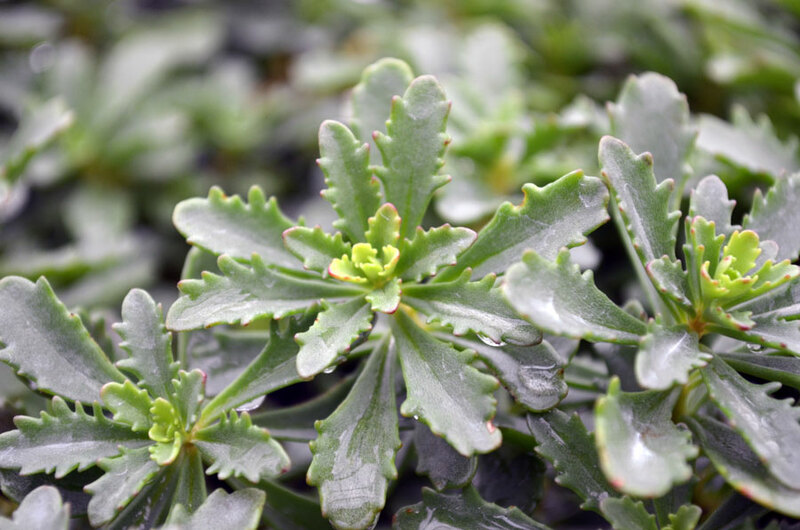 With over 600 species of sedums available throughout the Northern Hemisphere, it would be hard not to find a sedum that wouldn’t fit your purpose. 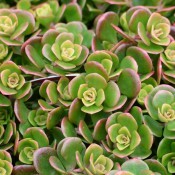 Most often grown for their colourful and interesting appearance, sedums are also used to provide roof covering in green roofs. Sedums are low maintenance and attract butterflies. 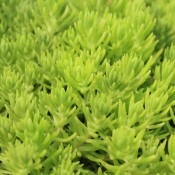 One of the most colourful of the Sedums, Sahara is sure to catch eyes with its stunning green-yellow, needle-like foliage. Its spreading, mounded habit is tidy and fast growing. 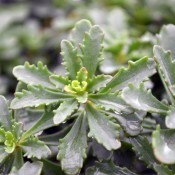 Sahara is a sun-loving plant that is also drought tolerant and an ease to grow. Adds fabulous colour and contrast in mixed containers and rock gardens.